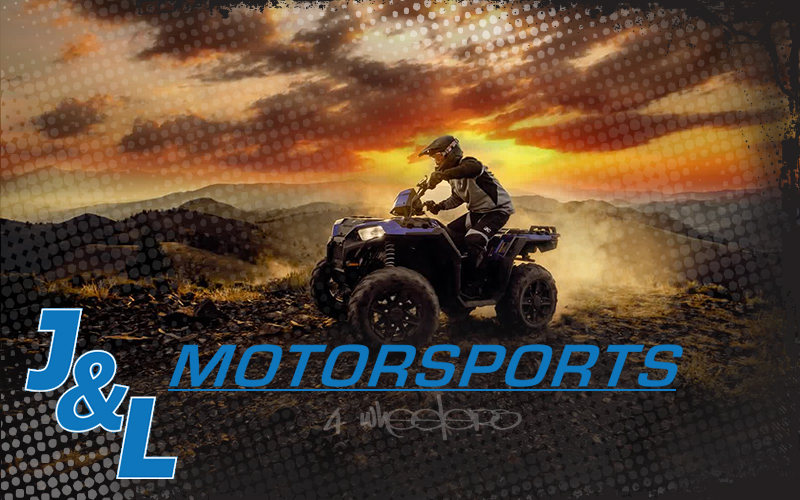 Welcome to J & L Motorsports For your next snowmobile, ATV, or Ranger, look to J & L Motorsports in Tecumseh, Michigan. 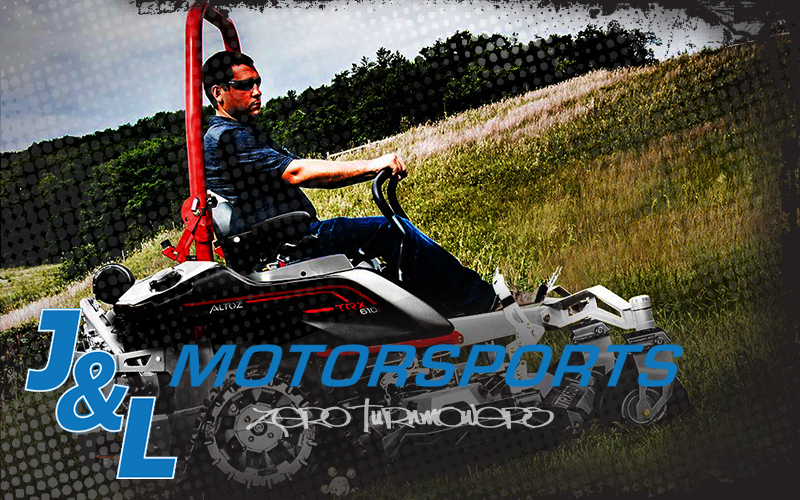 We carry the latest from Polaris and other top manufacturers. 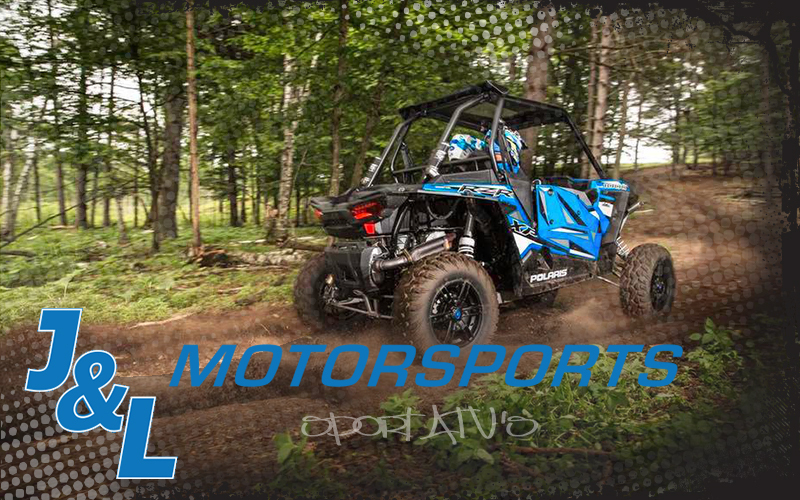 Customers from Adrian, Dundee, Ann Arbor, and other nearby local communities have come to trust the service, quality, and knowledge you will receive at J & L Motorsports. We have a wide variety of used parts available regularly. 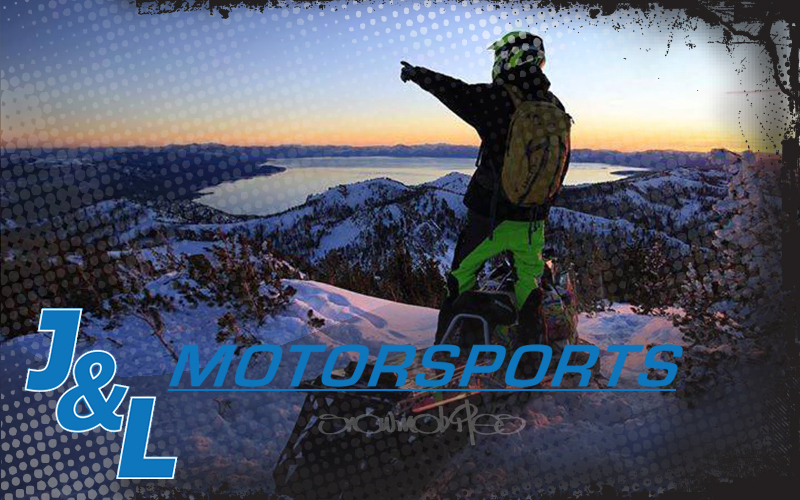 So, if you are looking to replace that cracked fender or if you need a hood for that old sled that you are restoring, give us a call or fill out the Used Parts Request form. If we don't have one ready for you, we will try to find one. If you're riding in Lenawee County, Monroe County, Washtenaw County, or a nearby area, drop by. 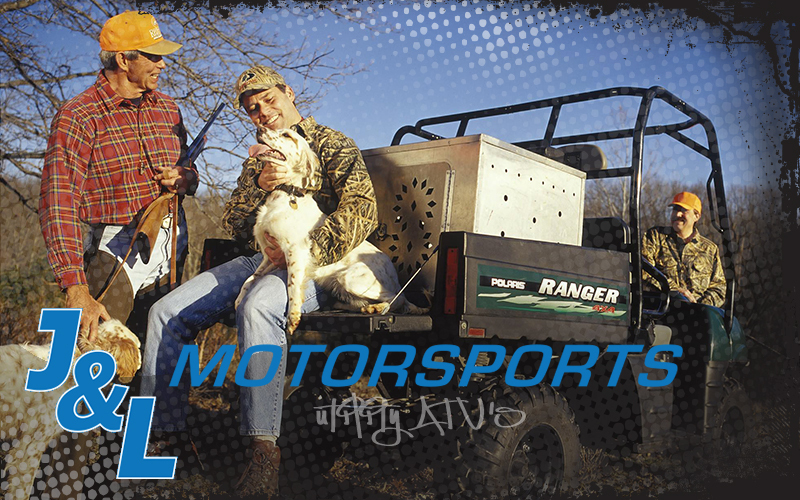 Our happy customers rely on our ATV maintenance and repair, snowmobile accessories and service, parts, and sales to keep their machines in top condition.